Applying for a Welsh Squad is easy AND it is now OPEN! All you have to do, is fill in the online form below and click submit. It is anticipated that the form will be online from now until 23.59 Sunday 30th September 2018. The form will ask you for some results from national events. If you haven’t sailed in those events, please do not worry. You can leave it blank and carry on filling in the form. Similarly, if the event hasn’t taken place yet, please just leave it blank. We will fill in your result once you have completed the event. You will find out if you have been successful by email once the selection process has been concluded (usually mid-October). After selection if relevant you can view the RYA Cymru Wales Selection Appeals Policy by clicking on the following link. RYA Cymru Wales Appeals Process V1. If you have any questions, please call the office on 01248 670814.
a) If you are unsuccessful, all of your information will be destroyed after the selection process in mid October. 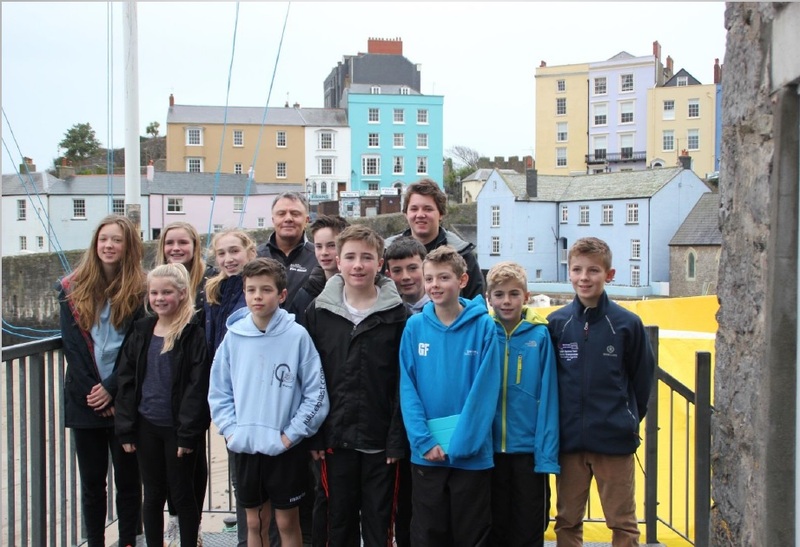 b) All RYA Cymru Wales Squad Sailors have to be RYA Members either as a Youth, Junior or part of a Family membership as per the squad contract. RYA Cymru Wales staff can help you with the membership application process if you are successful in being selected and are not currently an RYA member.